Take the time out of your busy life and come and have some fun with the kids……themed classes create a fun & colourful experience in our gymnasium while developing children’s physical abilities. You will be amazed to watch your little ones swing, jump, bounce & climb through our challenging gymnastic circuits. Do your children have way too much energy after school? Book them into our Gymfun program where they will swing, jump, climb & bounce some of that energy away to give you ALL a good night sleep! GymFun builds foundations for Basic Gymnastics and child development (confidence, balance, coordination).  GymFun gymnasts will have loads of fun progressing through the skill developments equivalent to the ALP Level 1. Gymnastics is not just handstands & cartwheels! GymSkills focuses on developing the technique of basic gymnastics skills using a wide range of gymnastics apparatus including beam, bars, floor, vault, trampoline, rings & the very popular foam pit! GymSkills gymnasts will have loads of fun progressing through the skill developments equivalent to the ALP Level 2. This class is designed for the gymnast that is ready to challenge themselves physically & mentally without committing to our Competitive Program. 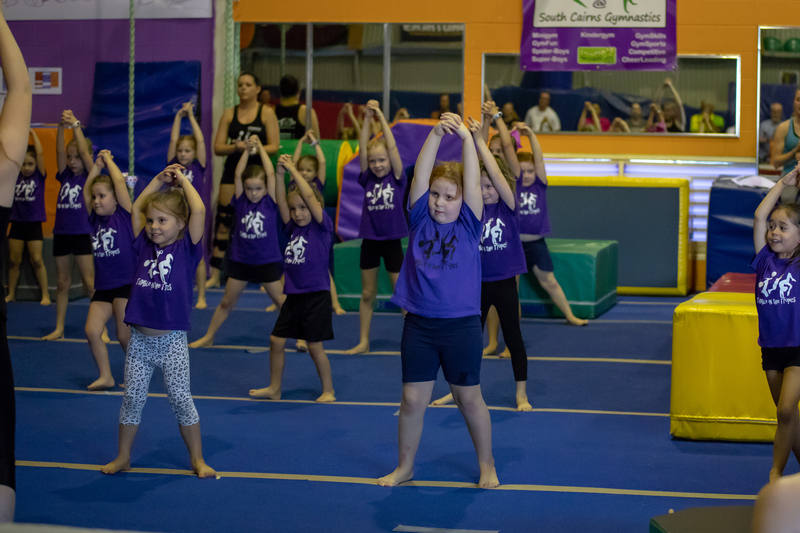 Gymnasts can progress through the Australian Levels Program at their own pace and will have the option of competing at our Winter Warm Ups In-house Competition and selected FNQ Regional competitions. ALP Level 2-6 skill equivalent.